Liverpool qualified for Champions League group stage after two victories over Hoffenheim with 2-1 and 4-2. In Premier League are also without a defeat after a draw with Watford 3-3 and then a home win over Crystal Palace with 1-0. In attack are very good and Salah made a couple of great games. Coutinho is still out of the squad as he wants to leave the club and join Barcelona, but even without him the Reds are impressive in attack with players like Mane, Firmino and Salah, also Sturridge on the bench and Lallana injured, but soon will be back in the squad. Clyne is doubtful for this game and close to return, but still not ready for a start. Arsenal won Community Shield after 1-1 with Chelsea, but a victory on penalties. They are still without a clean sheet in this season as in all 3 games has conceded a goal. Against Leicester City in the first round of Premier League won the game, but with huge problems and late come back and with with 4-3, while in the previous round lost with 0-1 against Stoke City. The Gunners had 78% ball possession and lots of chances, but missed them all. Captain Koscielny is back after suspension, while Mustafi is back after injury, also Alexis will be in the squad, so full squad available for Arsene Wenger. 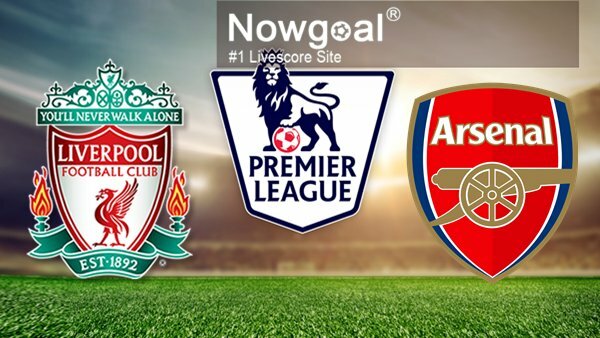 After all, Arsenal are finally with full squad available, so they should be much better than the last games, while Liverpool are strong in attack this season, but with unstable performance in defense, so I expect an interesting derby and lots of goals.